You are unique, special and have a divine purpose here on Earth. Even though life circumstance have not allowed you to step into your calling…. yet. Click the link below to see if any of the statements resonate with how you are feeling. 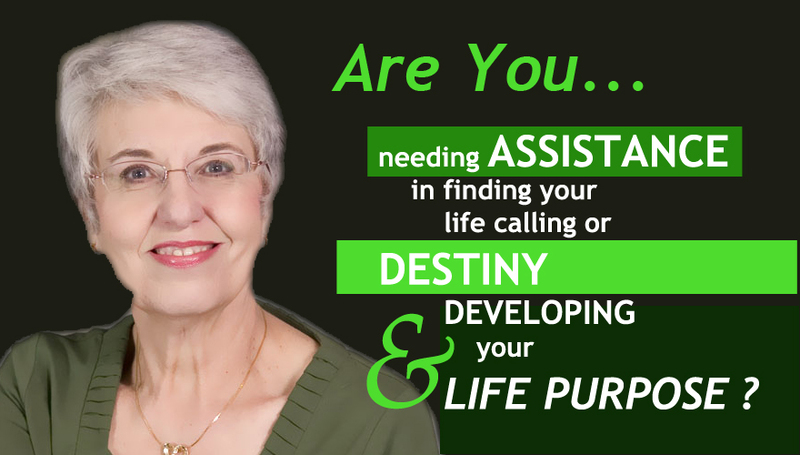 Discovering your purpose and calling is the easy part The hard part is finding a support system and mentor that will coach you as you make this calling a part of your life and being. You will find Judy Helm Wright to be your best cheerleader as well as mentor. In order to cultivate the innermost talents, skills and desires of your heart, we have developed a pretty detailed questionaire (don’t worry–only fill out the parts you wish.) The more we know about one another, the easier it will be to connect on a path of enlightenment and growth. Schedule a free consultation today. You have nothing to lose and a new life to gain. 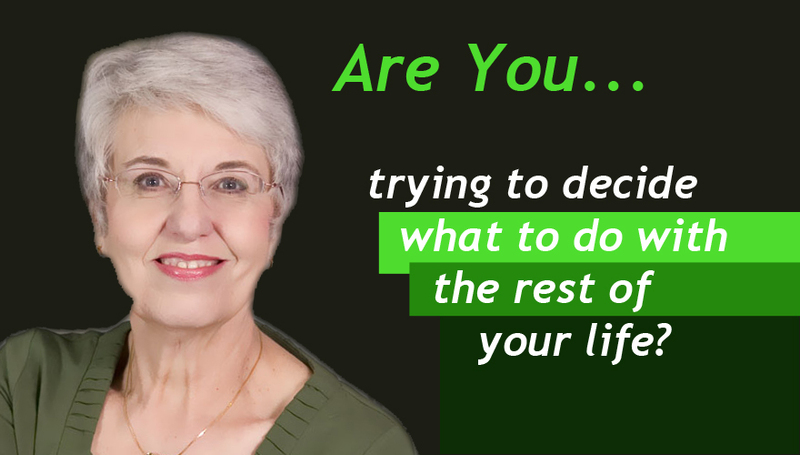 Set up a FREE consultation with JUDY today!